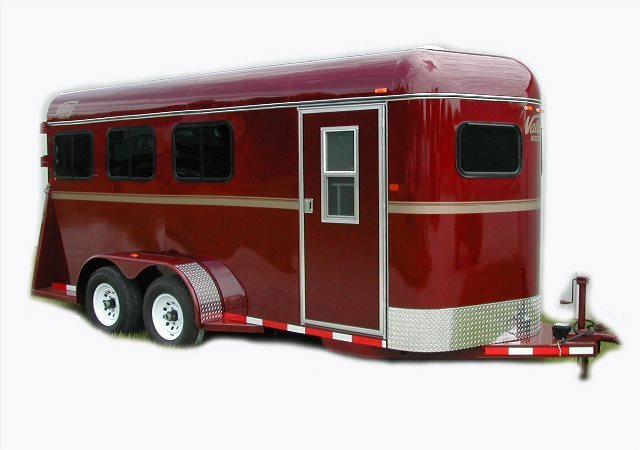 Comfort, Style, and Safety is what you demand from a horse trailer, and they are exactly what Valley Trailers delivers. From our two horse Thorobreds to a six horse slant with Living Quarters, quality sets us apart. All steel construction give our trailers dependability through years of rugged service, at a fraction of the cost of others. 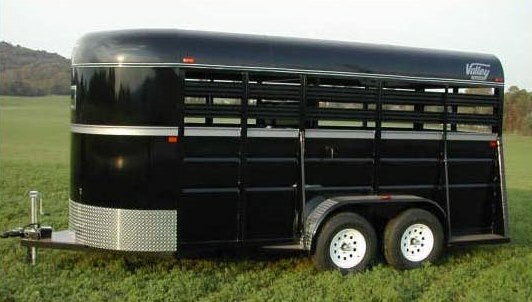 When it comes to livestock trailers, Valley Trailers has a proven track record of style and dependability. From our 6' x 12' stock bumper pull to the 8' x 32' double deck gooseneck, quality is the key ingredient. All steel construction gives years of dependable service, while a Powder Coat paint system with ColorMatch provide the good looks throughout the years.